Arboretum Wilmington NC Engagement Photographers. Sarah and Marcus are getting married! We started their session at the New Hanover County Arboretum in Wilmington, NC. Such a great location filled with greenery and flowers. 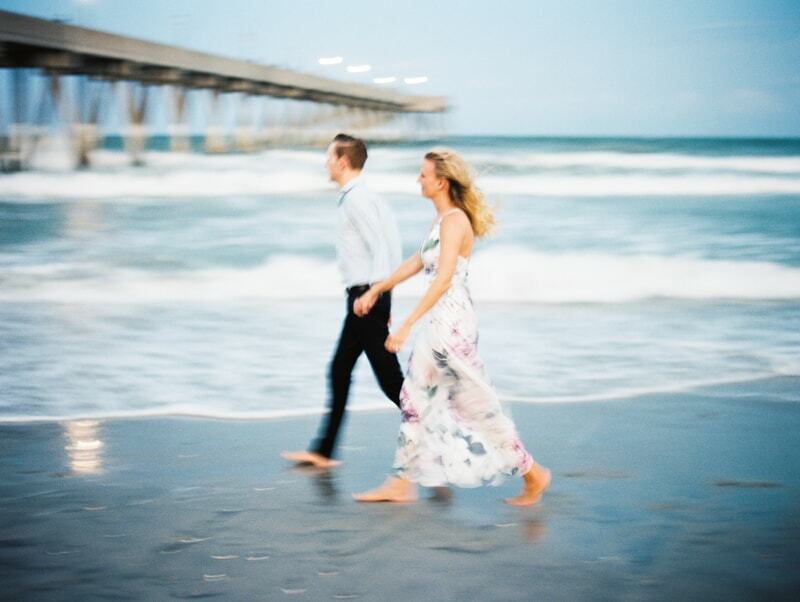 Their second location was at the pier in Wrightsville Beach. 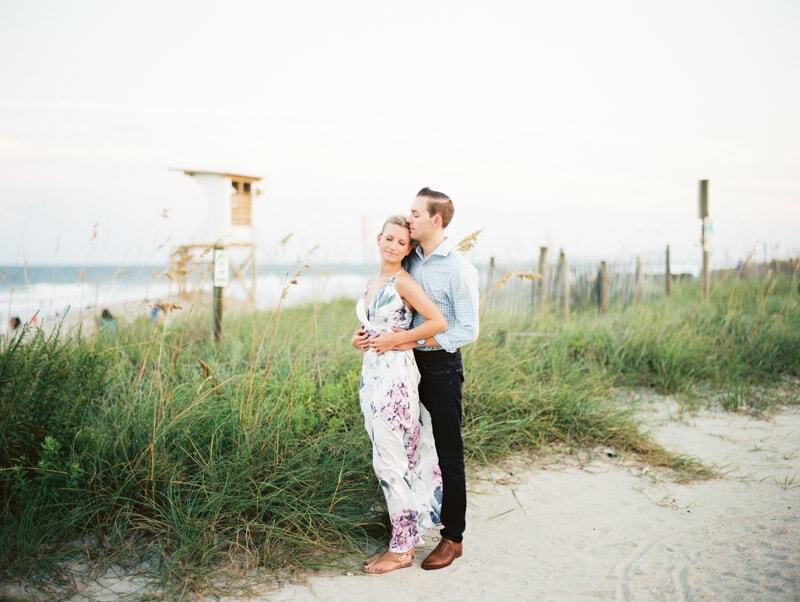 We love Sarah's floral pattern dress! We can't wait until your wedding next year!